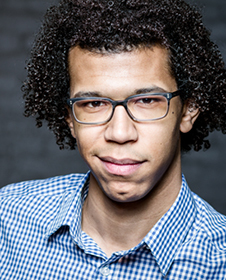 Jonathon Heyward is forging a career, as one the most exciting conductors of his generation. Currently Assistant Conductor of The Hallé alongside Music Director Sir Mark Elder, the young American has also been selected to be part of the Los Angeles Philharmonic Orchestra’s Dudamel Conducting Fellowship programme. 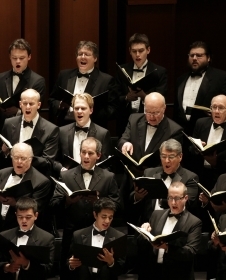 Holst’s The Planets is generously underwritten by an anonymous donor. 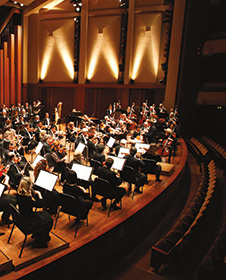 Holst The Planets is presented as part of the Seattle Symphony’s New Music WORKS initiative, which is supported in part by a grant from the National Endowment for the Arts. New Music WORKS features commissions, concerts and educational activities that use composition as a catalyst for collaboration and engagement in music.